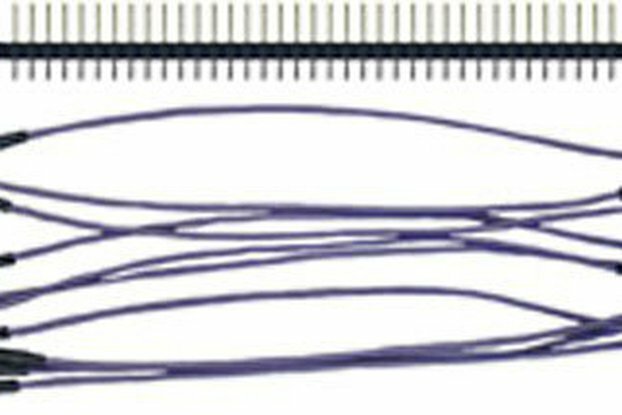 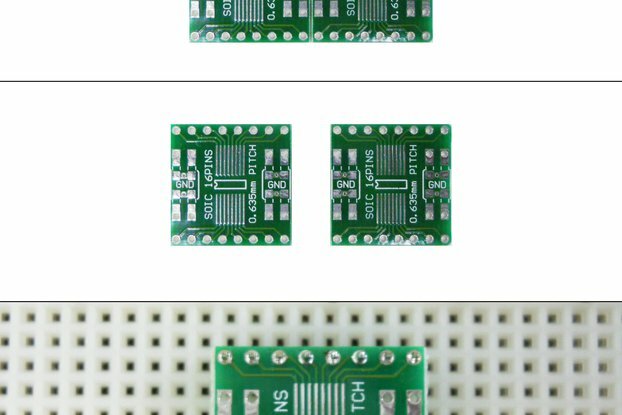 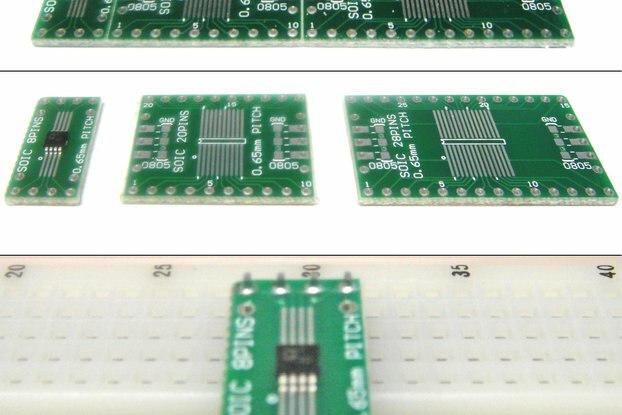 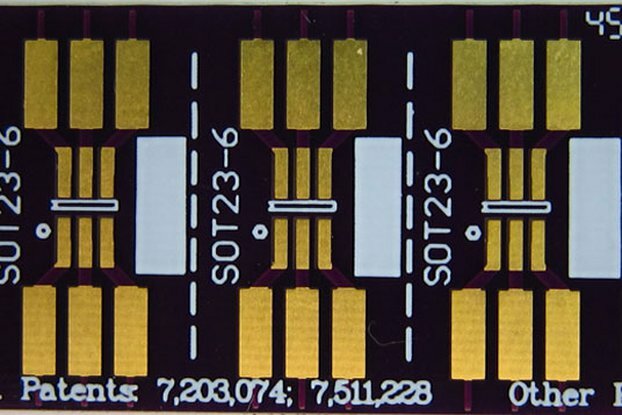 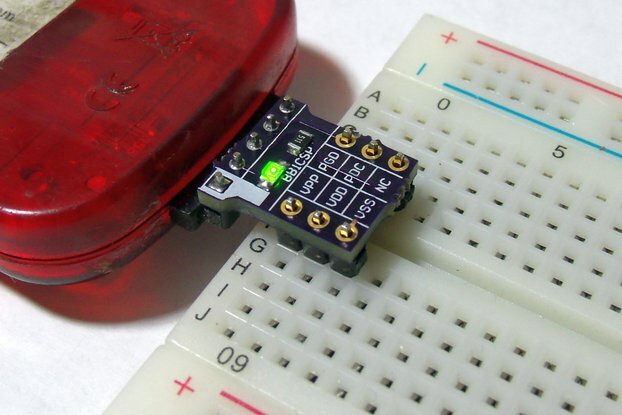 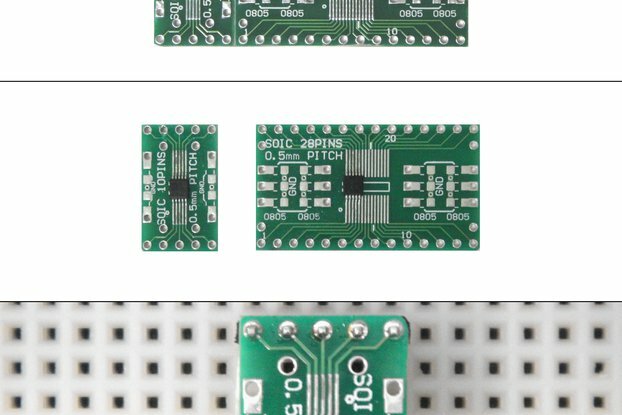 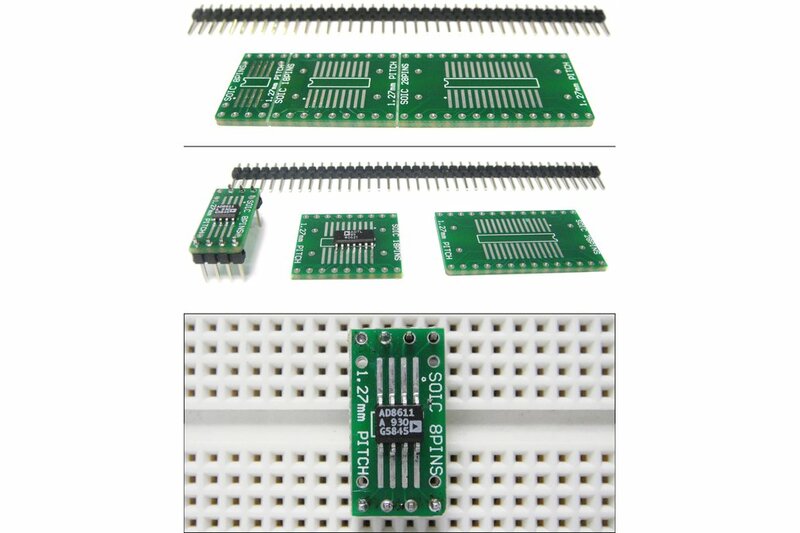 This product is an SOIC to DIP adapter with a twist. 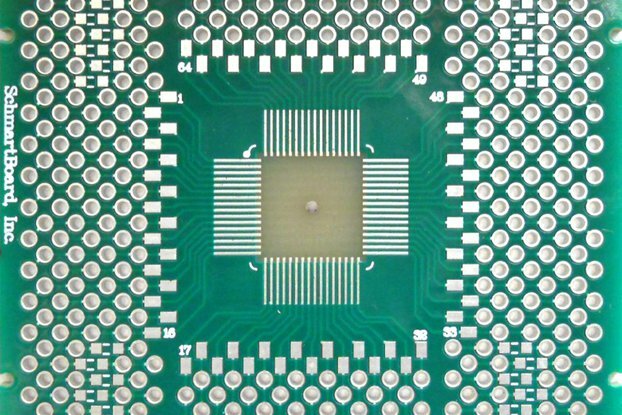 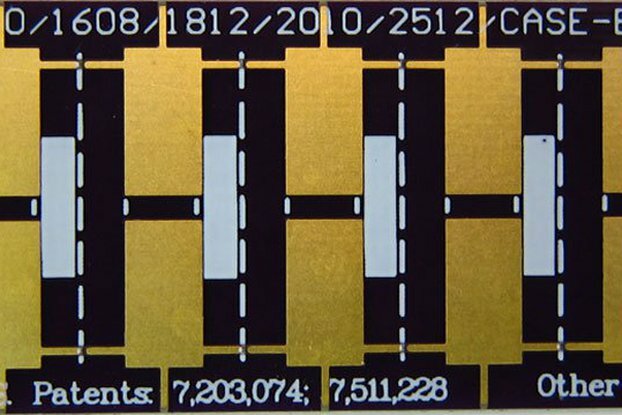 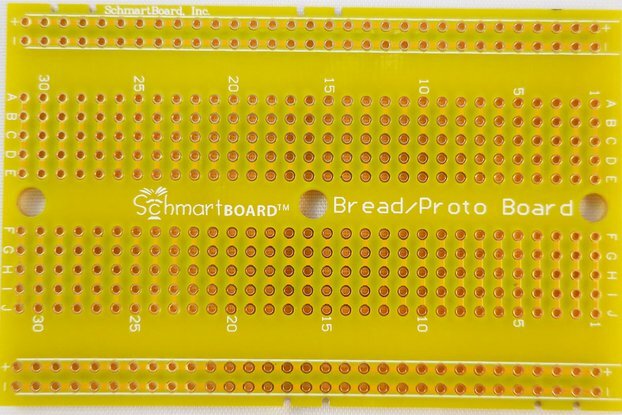 These have our patented "ez" technology which means that soldering the surface mount component is simple, and as with all of our "ez" boards, we are the only company with a patented solution for easily soldering surface mount parts. 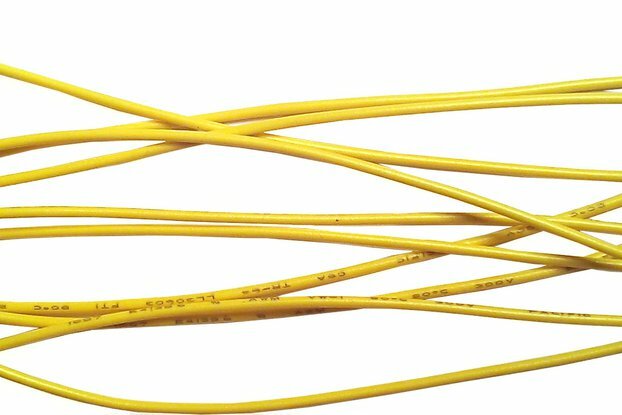 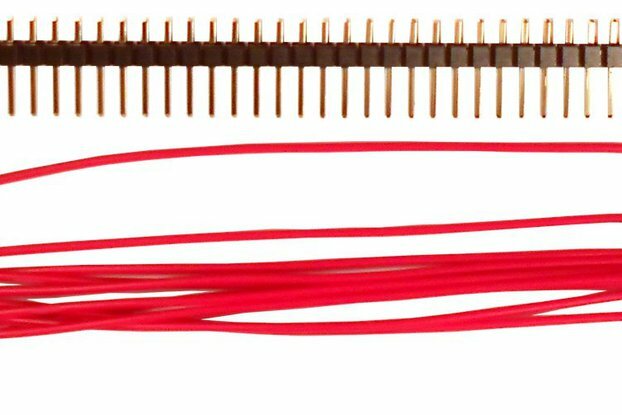 Included in the package are 1.27mm pitch adapter boards for 8 leads, 18 leads, and 28 leads. 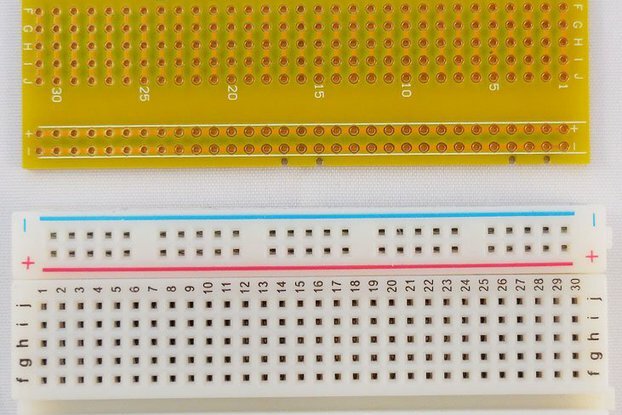 A standard row of 40 headers has been included as a bonus for your convenience.